Join us for our Monthly Nature Program with special guest Dr. Paul Johnson as he presents, “Development and Implementation of Freshwater Species Recovery.” Dr. Johnson has served as Supervisor of the Alabama Department of Conservation and Natural Resources’ Alabama Aquatic Biodiversity Center since 2005. The AABC leads research and recovery efforts for imperiled mollusks across Alabama. In partnership with other state and federal natural resource agencies, recovery efforts for several species have expanded to adjacent states. A native of Kentucky, Dr. Johnson earned his undergraduate and master’s degrees in Aquatic Biology at the University of Louisville. He then earned his doctorate in Zoology from Louisiana State University in Baton Rouge. 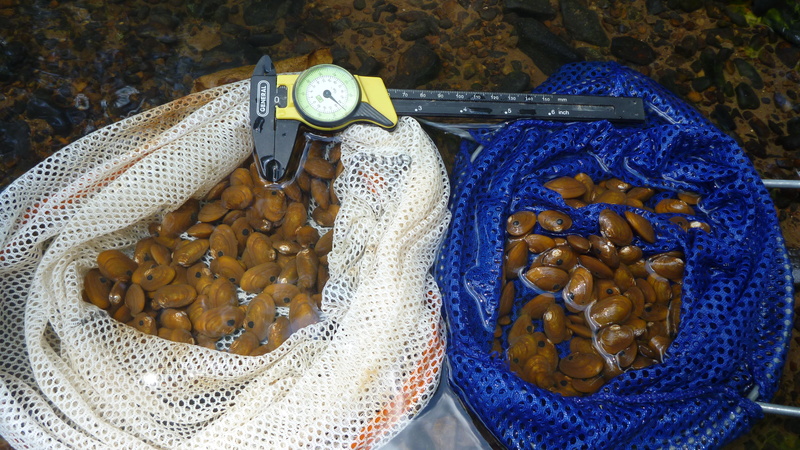 His dissertation research focused on the microhabitat preferences of freshwater mollusks in stream ecosystems. He completed post-doctoral research at the Center for Molluscan Physiology at the University of Texas at Arlington. Previously, Paul was a Research Scientist and later became Director of the Tennessee Aquarium Research Institute in Chattanooga, where he developed on-the-ground recovery programs for imperiled freshwater mollusks. In 2005, the Alabama Department of Conservation and Natural Resources (ADCNR) created the Alabama Aquatic Biodiversity Center (AABC) to address conservation needs of Alabama’s rarest riverine species. Alabama rivers host some ninety-seven federally-listed species, including the richest mollusk and crayfish species assemblages in the world. Many once wide-ranging species are now restricted to single or very few occurrences. The primary goal of the AABC is to establish new populations of critically rare species. 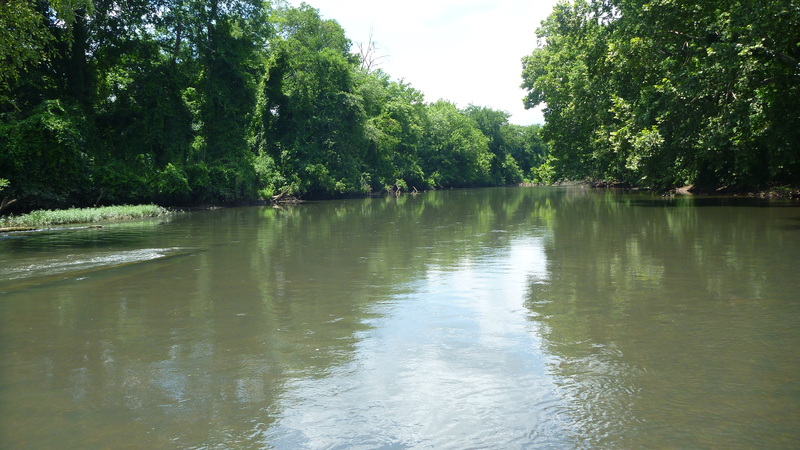 Cooperative efforts also extend towards habitat recovery in selected Alabama watersheds. Since 2010, AABC reintroduction efforts have released over 212,000 individuals of seventeen mollusk species. The details: Reception starts at 6:30 p.m., talk runs from 7–8:30 p.m., in the East Room at Birmingham Botanical Gardens (2612 Lane Park Road). Email the Outreach & Communications Director for more information.